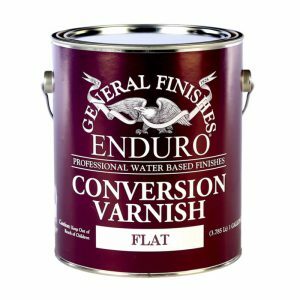 Enduro Dyes are unique, water based, ultra penetrating stains designed to work like solvent-based stains. 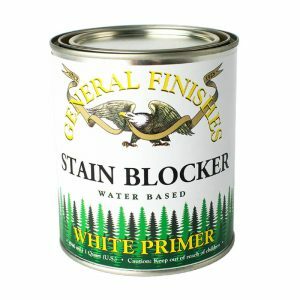 The deep rich tones enhance the wood grain and produce vibrant colors especially on woods like cherry, walnut and maple. Enduro Dyes are unique, water based, ultra penetrating stains designed to work like solvent-based stains. The deep rich tones enhance the wood grain and produce vibrant colors especially on woods like cherry, walnut and maple. These waterbourne Dyes can also be used as a toner when mixed with water-base topcoats. 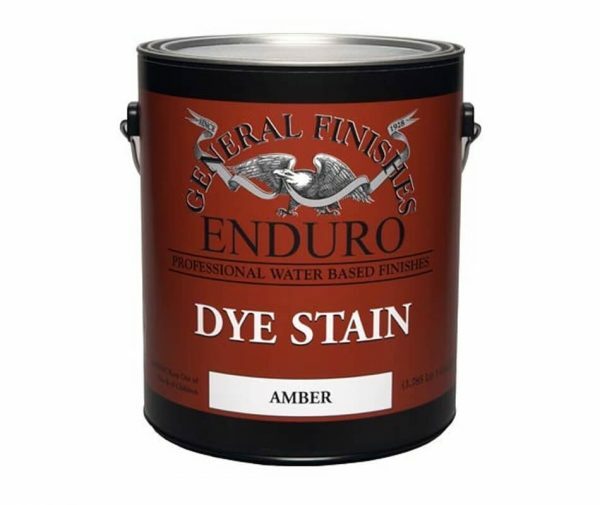 5-Gallon Pails: Please contact us if you need Light Brown, Medium Brown, or Dark Brown 5-Gallon Pails of Enduro Dyes. We can special order them for you.